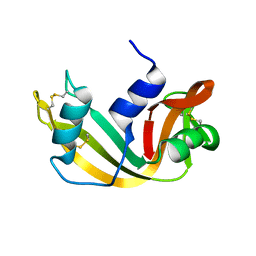 主引用文献 The three-dimensional structure of Bacillus amyloliquefaciens subtilisin at 1.8 A and an analysis of the structural consequences of peroxide inactivation. 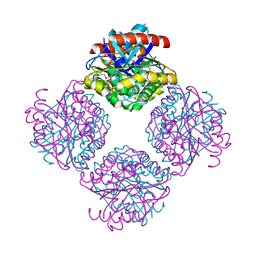 著者 Bott, R., Sandgren, M., Hansson, H.
主引用文献 Three-Dimensional Structure of an Intact Glycoside Hydrolase Family 15 Glucoamylase from Hypocrea Jecorina. 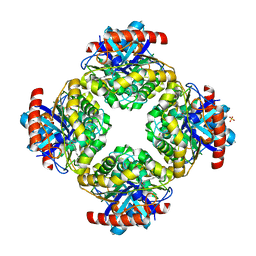 著者 Bott, R., Sarma, R.
主引用文献 Crystallographic study of turkey egg-white lysozyme and its complex with a disaccharide. 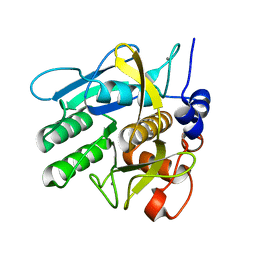 主引用文献 Engineered Bacillus lentus subtilisins having altered flexibility. 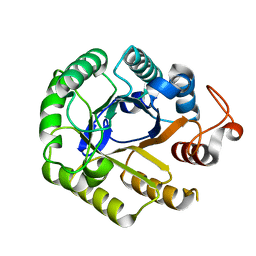 著者 Bott, R., Kuhn, P.
主引用文献 The 0.78 A structure of a serine protease: Bacillus lentus subtilisin. 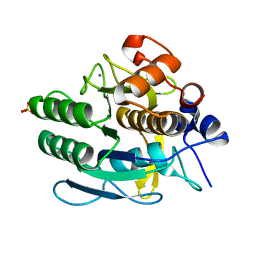 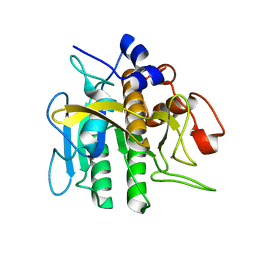 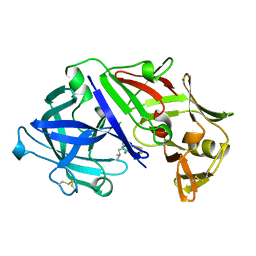 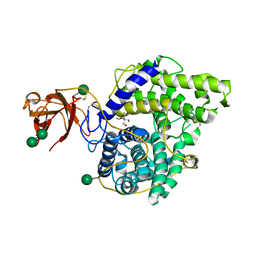 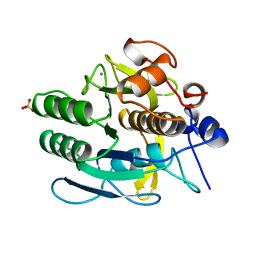 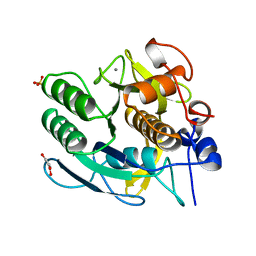 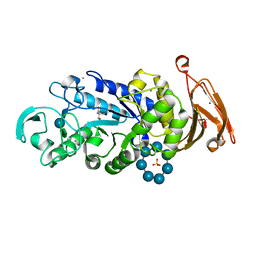 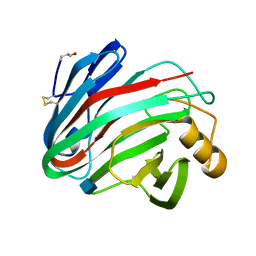 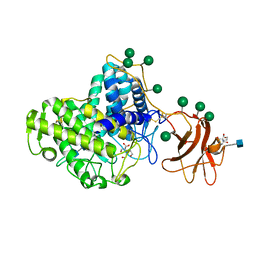 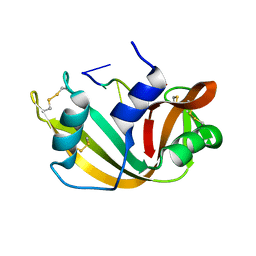 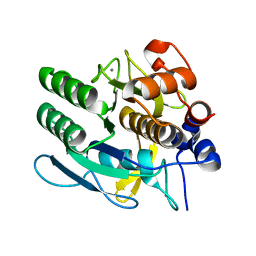 著者 Mathews, I.I., Soltis, M., Saldajeno, M., Ganshaw, G., Sala, R., Weyler, W., Cervin, M.A., Whited, G., Bott, R.
主引用文献 Structure of a novel enzyme that catalyzes acyl transfer to alcohols in aqueous conditions. 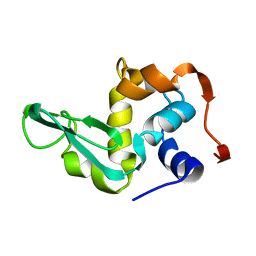 著者 Knapp, M., Bott, R.
著者 Pan, X., Bott, R., Glatz, C.E. 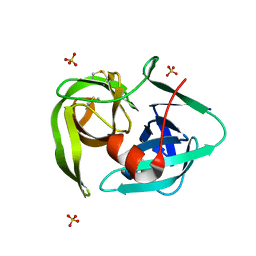 著者 Hein, K.L., Ganshaw, G., Bott, R., Nissen, P.
著者 Bott, R., Wu, S.
主引用文献 Structures of complexes of rhizopuspepsin with pepstatin and other statine-containing inhibitors. 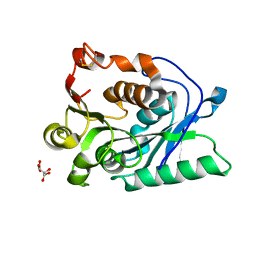 著者 Birdsall, D.L., McPherson, A. 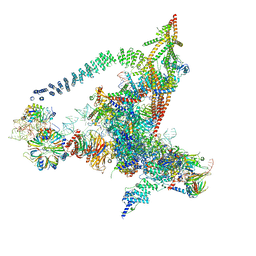 主引用文献 Crystal structure disposition of thymidylic acid tetramer in complex with ribonuclease A.